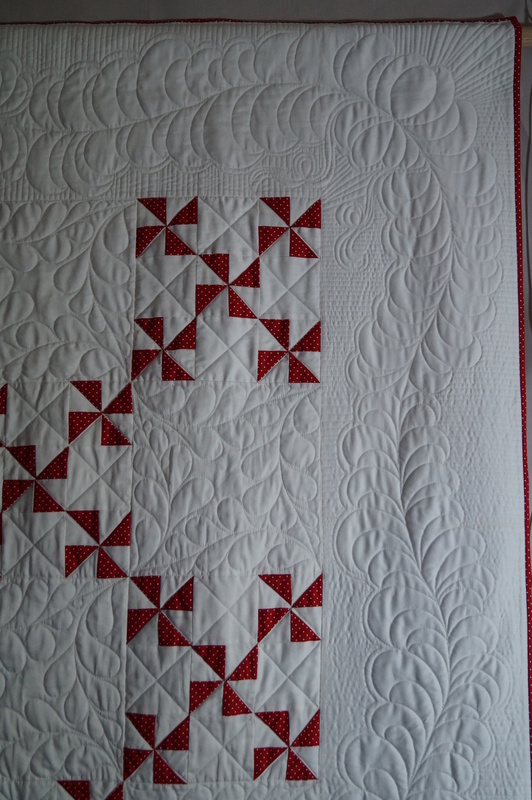 Charity raffle quilt detail | Eastwood Patchwork Quilters Inc. The proceeds of this beautiful quilt, made by EPQ members, will benefit our two charities – Christian Community Aid and Cord Blood Research. Tickets are now on sale from EPQ members and will also be available at our 2015 Biennial Exhibition to be held from May 1-3 at Brush Farm house, Eastwood. This entry was posted in Brush Farm, charity, Eastwood, Eastwood Patchwork Quilters, epq, exhibition, Member's work and tagged Brush Farm, Christian Community Aid, Cord Blood Research, Eastwood, Eastwood Patchwork Quilters, EPQ, exhibition, quilt exhibition by eastwoodpatchworkquilters. Bookmark the permalink.